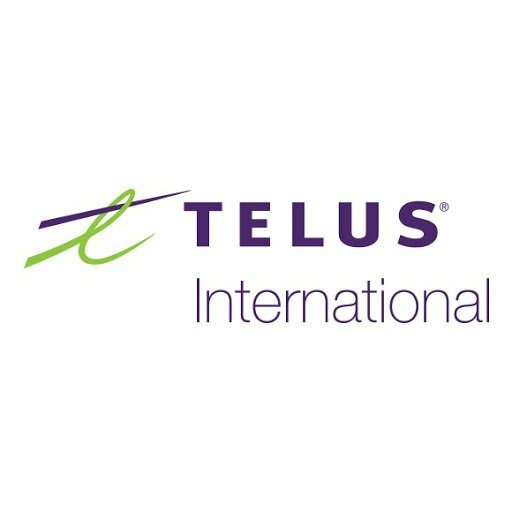 Join our TELUS International family! Join a company that appreciates your energy, drive and enthusiasm just as much as your skills. The majority of our directors and managers started their careers as agents or IT developers. And yes, we offer competitive salaries and benefits. But even better – it’s our caring culture that defines who we are and why you’ll want to become part of our family. As we say, It’s different here at TELUS International.